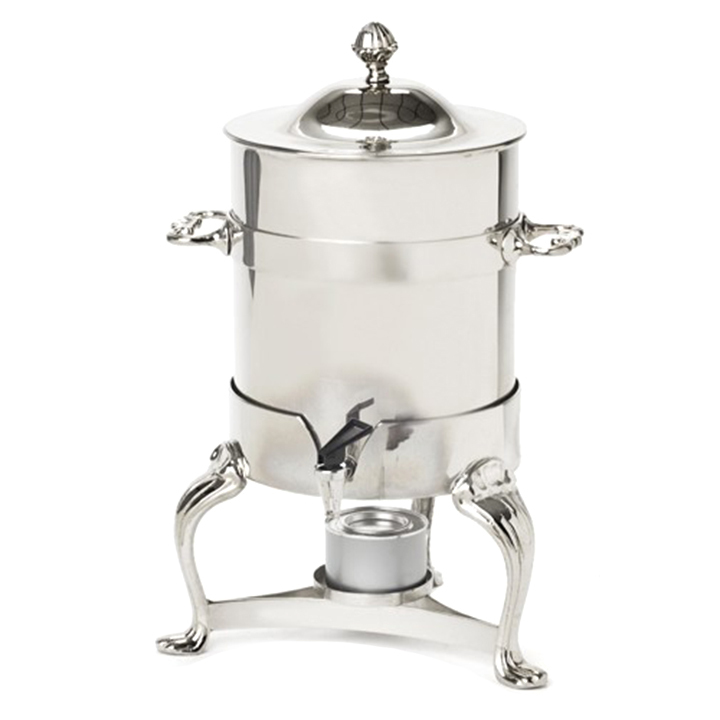 When you are planning an upscale event that requires elegant serving pieces, consider this silver coffee urn. The shiny finish will bring class to your beverage service. The ornate design is quite attractive and brings glamour and vintage flair to your gathering. Thanks to its large capacity, you will be able to serve up to 100 cups per fill. The large handles make it easy to carry as well. 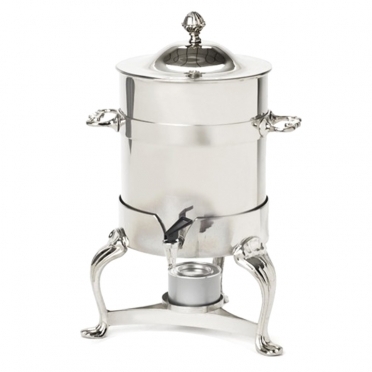 When you want to have a beautiful centerpiece at your service table, this urn will be perfect.